I was the last one to enter the secluded forest. There was a moment of silence. The tributes have found their spaces to hide and took shelter of while I stand in the middle with no game plans. In a few minutes, water bombs splashed at my nape and one of my three given lives was surreptitiously taken from me. The game has finally began! The concept of the film adaptation, Hunger Games, has been well-received by the public that most may have imagined being in the arena either as a participant or a by-stander. The Hunger Games universe is a dystopia set in “Panem”, a country consisting of the wealthy Capitol and twelve districts in varying states of poverty. Every year, children are chosen to participate in a compulsory annual televised death match called Hunger Games. 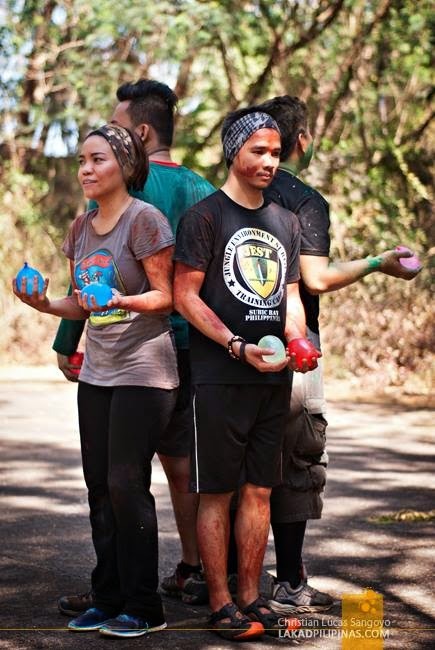 In Subic’s JEST Camp version of the Hunger Games, we were here as voluntary tributes sans the death match. It is a competition that can test friendship, perseverance and goal orientation, not to mention the competitive trait that each participant by nature possess. Unusual as it was, we all woke up early and prepared for our breakfast without any predicaments of hangover. After our breakfast at the Viewdeck, we were informed that the training for the hunger games shall commence in a few minutes. It all started with a brief summary of JEST Camp’s history. 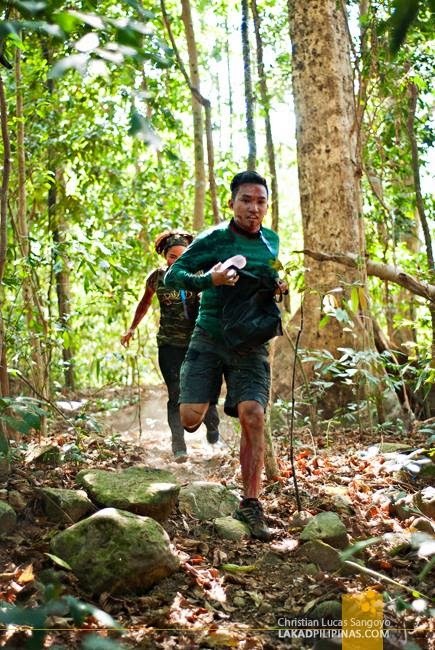 Jungle-Environment Survival Training (JEST) Camp is the original, most famous (and toughest) survival school in the Philippines. It started in the late 1960s when the Americans visited Subic Bay, Philippines. 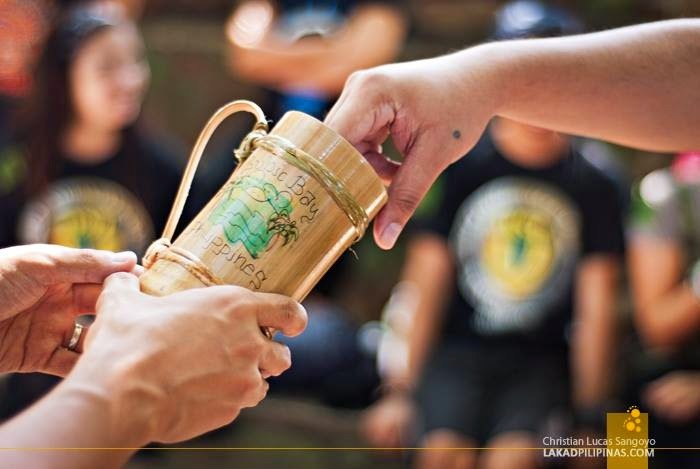 There, they found a group of indigenous people called Aetas and was curious on how they can survive inside the forest using only their “bolo” (knife). The primitive ways of the Aetas were then discovered by the Americans as a means of survival. 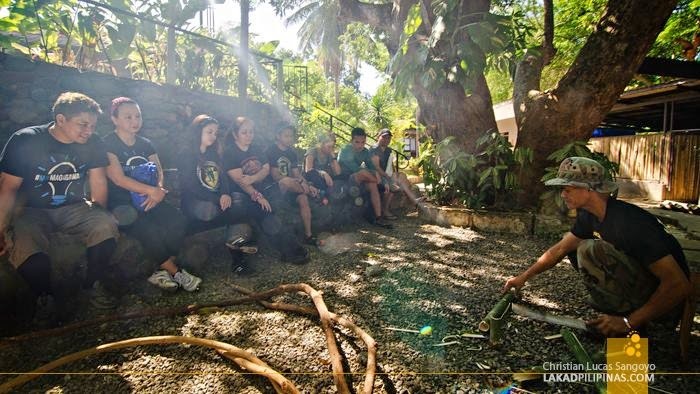 Being primitive includes fire making with the use of bamboo and producing improvised cook set and utensils made of bamboo. That was the first part of the training. The points system of the Hunger Games already gets in during the training program. I must admit it was really hard to produce fire out of bamboo. 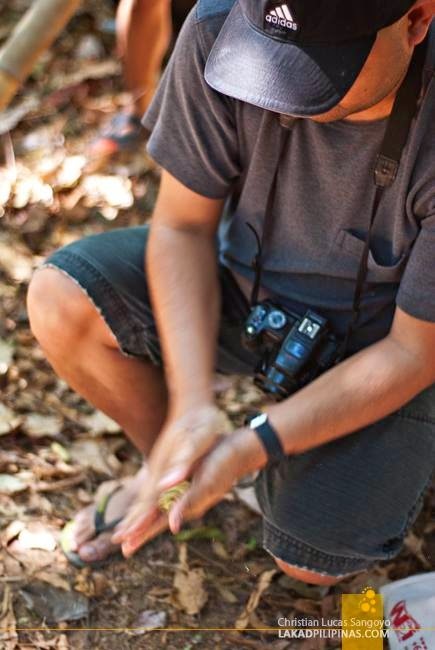 Shelter and trap making in the forest were further demonstrated by instructors. But we were not required to make one as part of the Hunger Games. Archery was the last part of the training program. Inclusive of the Hunger Games offered by the JEST Camp, we feasted on a boodle lunch. And in a few minutes, the game has started. With a blindfold, we were lead to the forest. To hold on to your three dear given lives. That was the major rule of the game. I represent District 5 for this game. After three (3) hours, the placers and the victor have been announced. Surprisingly, I made it as third placer. And the crowned victor? Carla of Blissfulguro.com. Someone from the team made it and she will compete in the annual Hunger Games to be held within the year once the tributes have been completed. 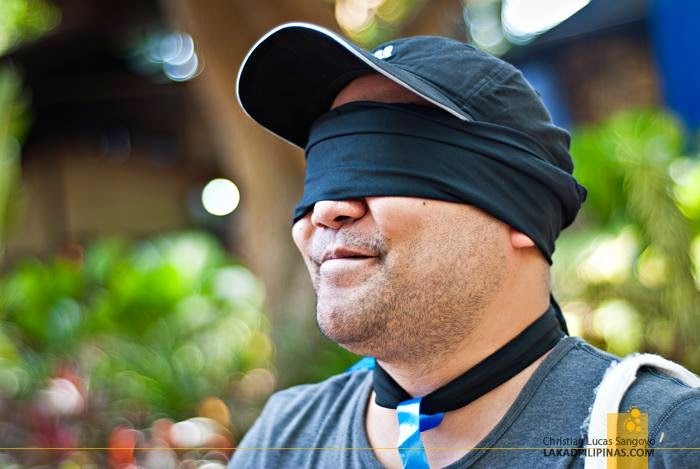 Availment of the JEST Camp Hunger Games can either be for team building or private parties. Private Parties – parties for 10 or more players, including your own referee or they can assign a host. Closed game for the group only. 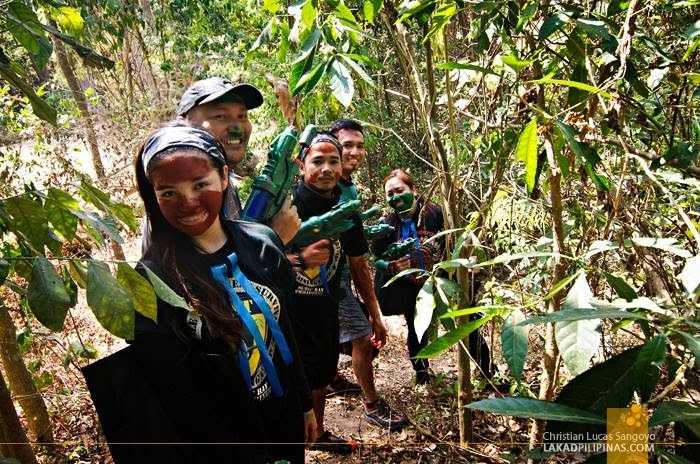 SUBIC JEST CAMP - BOOK NOW!